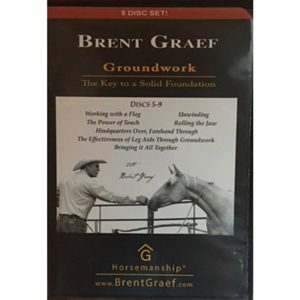 4 DVDs full of horsemanship tips a year! Don’ take our word for it? Then check out the reviews. 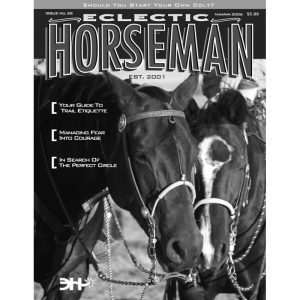 The Horseman’s Gazette is a quarterly video-series available on DVD. The first issue released was Winter of 2009. 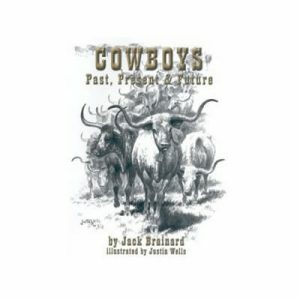 A one-year subscription will consist of 4 DVDs, mailed quarterly; Winter, Spring, Summer, and Fall. Renewals will start with the next issue! Stories will focus on training and instructional pieces as well as philosophical video essays, and profiles of gear makers, artists and musicians.The DVD’s content will be formatted in such a way that viewers can study the table of contents of the DVD, and then “flip” to whatever story grabs their interest first, just like a print magazine. 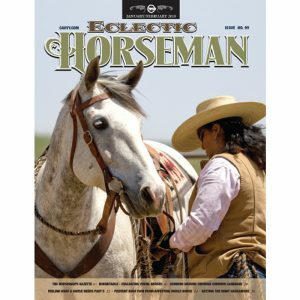 In The Horseman’s Gazette, you can watch as a colt makes a change as he is prepared to be saddled, see the changes in expression as a horse hooks on to a cow, observe as a rider discovers how to change her body position to get in better harmony with her horse’s movement, and marvel as a world renown artist uses a pencil to capture the spirit and essence of a horse before your very eyes. 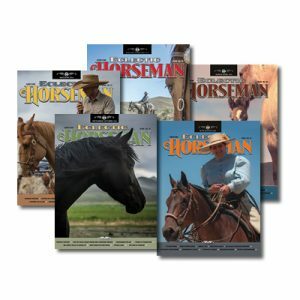 The Horseman’s Gazette DVDs will complement Eclectic Horseman Magazine, you’ll see familiar faces from its pages and now you’ll hear their voices and see their actions with your own eyes and ears. 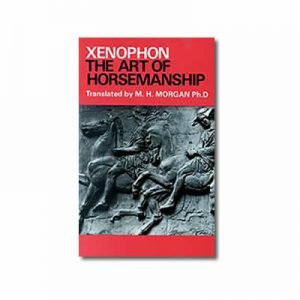 You’ll also meet new horsemen and -women who are out in the world working for the horse; educating riders to a deeper understanding and respect for ways of working with horses that work with their nature, not in spite of it. 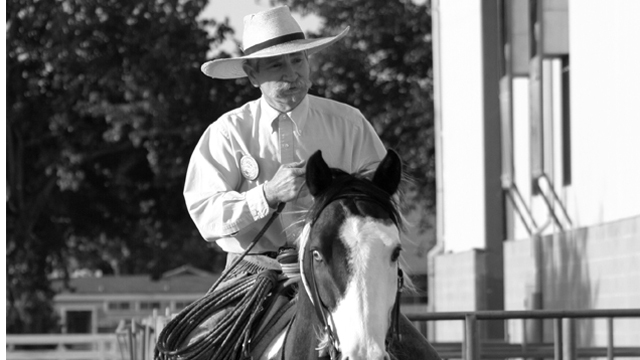 Some of who we will feature include such noted horsemen and -women as Buck Brannaman, Bryan Neubert, Joe Wolter, Buster McLaury, Wendy Murdoch, Martin Black, Richard Caldwell, Scott Grosskopf and several more. 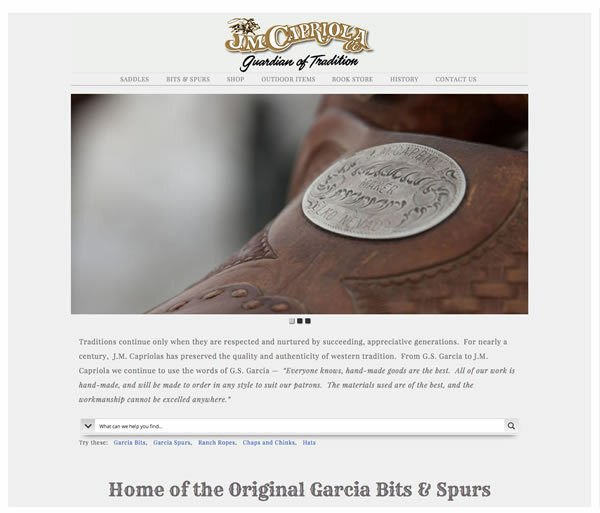 Each Horseman’s Gazette DVD will range from one hour to an hour-and-a-half, and feature an average of six stories with noted horsemen and -women as well as one profile of an artist, gear maker or other craftsman. 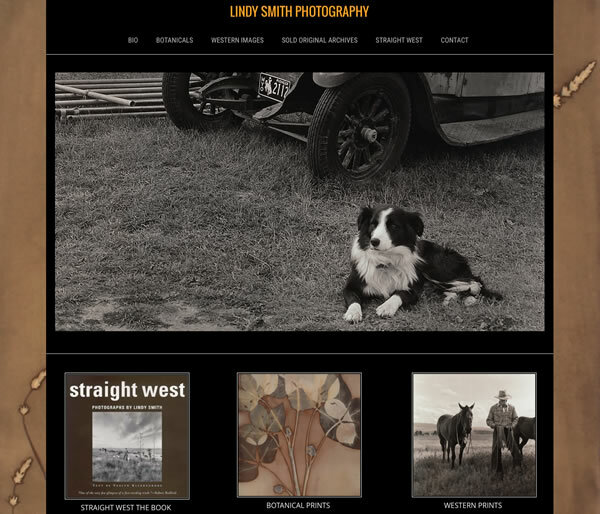 Each issue will also have an extensive contributors section where the viewer can learn about each of the contributors, and how to get more information from that particular resource. Come along for the ride — you and your horse will be glad that you did! 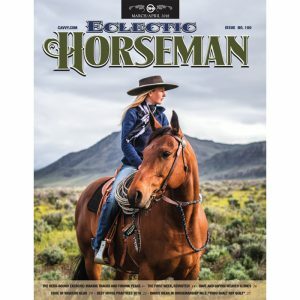 I discovered Eclectic Horseman last year (2018) and so far I’ve been very impressed. After purchasing just a few of the back issues I asked my wife for a subscription for Christmas, and she graciously obliged. I’ve only received two of the DVD’s for this year, but both have been outstanding. There are many people in this country just like myself, hungry for better horsemanship, but have never had the privilege of growing up on a ranch, or having parents that owned horses. And education often comes at a high cost.. That is what makes these DVD’s such an outstanding value. Your one on one with some of our country’s greatest horseman and women right in your own living room, gaining insight and wisdom that takes a lifetime to acquire. And you have the advantage to replay it anytime you want.. 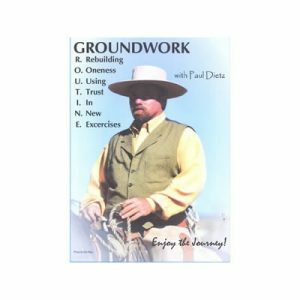 If you live in an unpopulated area like myself, and your searching for some help with your horsemanship, this is the toolbox you’ve been looking for.. This DVD program has something for everyone! 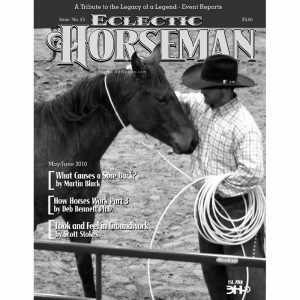 Each issue has a variety of instructors, lessons, and exercises focusing on either the horse, rider, or the partnership between them. I watch all my Gezaette DVDs over and over to pick up something new each time. So worth the subscription!! One of my cherished DVDs of recent was the “Peter Campbell Special Collection”. 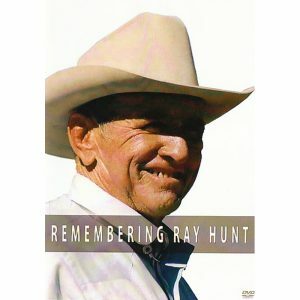 I appreciated the Horseman’s Gazette tribute to this great horseman by putting together a 4-hour collection of his teachings! Having all 4 parts to the halter breaking on one dvd is an asset to anyone’s collection. I find myself returning to this dvd to review or remind myself of his technique. Very valuable! Everyone should have this in their library. 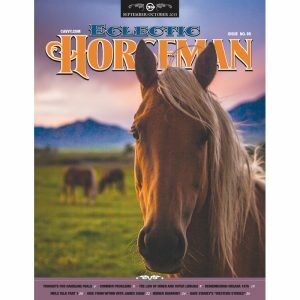 You can tell that the Horsemans Gazzette is the product of people who live horses and are dedicated to bringing quality horsemanship to the world. This is not a gimmicky series or something created to make a lot of money. 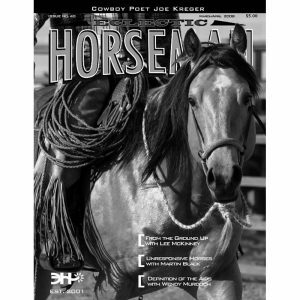 This is a high quality DVD made for any student of the horse. The Gazette has become such an inspiration in my life that I can’t wait for the next DVD to come out. I live in Northern Michigan and the winters are cold and long. 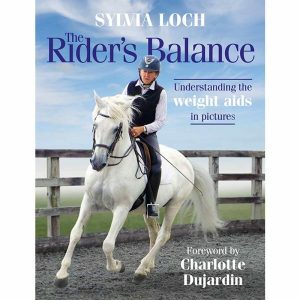 Riding can be limited so its a great time to watch these educational DVD’s and hopefully become a better horsewoman! 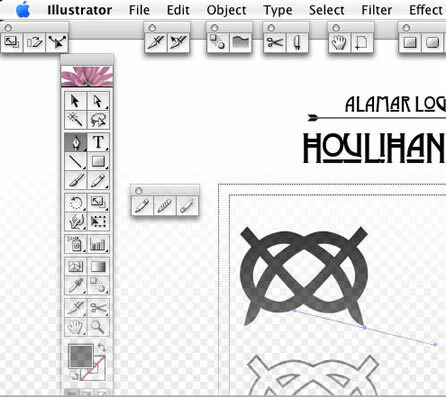 I’m always surprised how much I get out of each issue. I feel like the information put together and shared by all of these talented horse people is priceless and to be able to watch them over and over you really do learn something new every time> Please keep them coming!! I purchased the all the back issues as a Christmas present. I have learned so much and introduced to several clinicians that I had not previously observed. Each issue adds to my own toolbox of knowledge. I watch and repeat as needed to really understand what these generous and skilled teachers have to offer me. I highly recommend this series of DVDs to all horse owners. The Horseman’s Gazette is simply the best. The presenters are not trying to impress us just inform us and share some things that are meaningful to them. I particularly enjoy watching Brian or Joe look off into the distance searching for just the right words to explain their thoughts, rather than reciting a well rehearsed spiel. 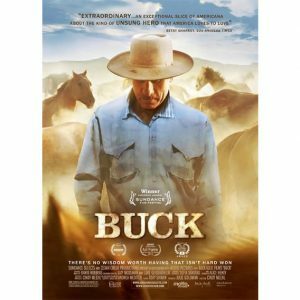 I watch the entire DVD realizing the value gained from someone with a discipline not exactly as I would have; yet clearly showing their take on a horsemanship issue and their obvious pride in their horse and their journey. There’s nothing else like it ! 5 Stars all the way!!!! I liked them so much, I bought all of the Gazette back Issues!!!! What I enjoy the most about these DVD’s is that you do learn something from everybody. You will definitely take away something from every presenter….promise!!! They are talking directly to you. You can replay and replay in order to see the nuances involved in certain movements. Every presenter has a different style of teaching. 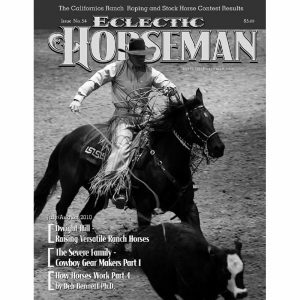 You can get the EC Magazine and read, and then watch the DVD and put it all together. Instead of watching network TV, spend an hour or more with each video, and you and your horse with benefit. 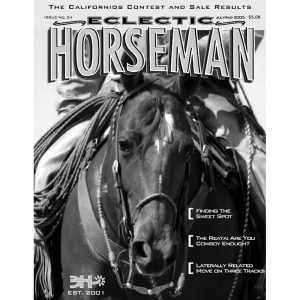 The Horseman’s Gazettes are obviously filmed and edited by a knowledgeable horse person. They show the angles you want to see and the details you won’t want to miss. Summer 2018 was especially helpful to me, as I was re-starting a young horse after a long layoff. Thank you, Lester, for your help! Only one suggestion: I wish the DVDs were also available as web downloads, so they could be viewed remotely from a phone or tablet. 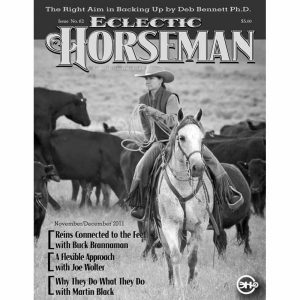 I subscribed this year for the annual joint subscription for the magazine and dvd offer and I,m delighted that I did, I couldn’t recommend them highly enough, whatever your discipline there’s something to learn from, I,ve taken advantage of the 1/2price offers of the backdated DVDs sale and have hours upon hours of footage of top clinicians and horseman/woman that we wouldn’t normally get to visit with here in the UK, if you want to build on your horsemanship skills or build your overall understanding of your horse then it’s money well spent. 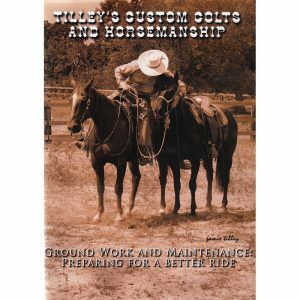 If improving your horsemanship is your goal, these dvd’s are for you. I have gone back to review a segment time and time again. 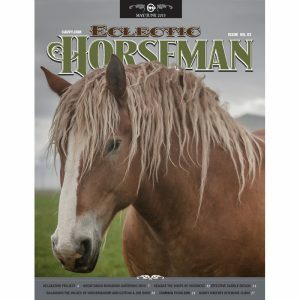 Watching the horseman on these dvd’s will take you to places you didn’t think was possible. 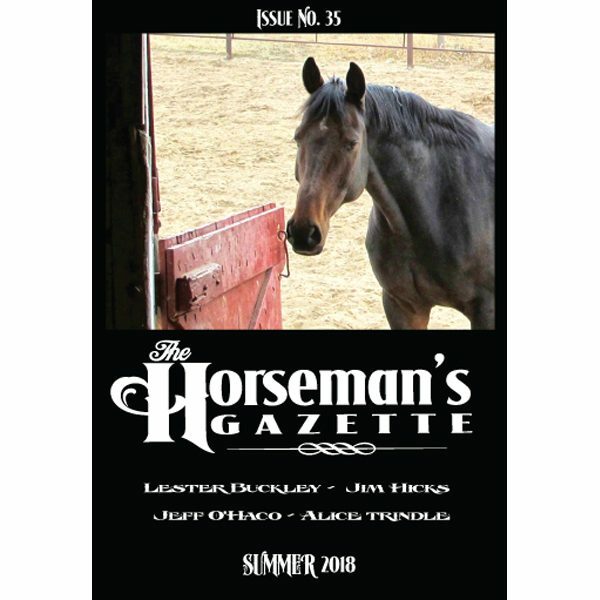 The Gazette is the perfect educational dvd connection to great horseman and horsewoman that you could find. I always save my latest dvd and pick the perfect night to watch it. Honestly there have been some that I wondered if I would get that much out of it and then I watch it and always find something to learn! They are well done and the skills of the presenters are just outstanding. 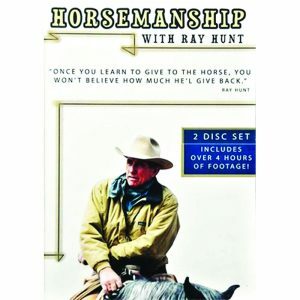 Anyone trying to improve their skills and understanding of their horsemanship can benefit from these dvds. For the price you are getting tons for your money! I subscribed to this for the first time in 2018. Received my first issue and dvd. Have read it all and watched it twice already. It really motivates me to be better. Lots of content and good information. Get it. you won’t be sorry!!! If you think the magazine is great, wait til you can sit down and watch so many presenters provide different perspectives, or approaches that get you thinking and just add further to your knowledge. So many great presenters providing thoughts and tips that add up to helping you become a better and more knowledgeable horse person. Even the little things can add up to be big things when you subscribe and get the opportunity to view so many different topics. The best part about the Gazette is that all presenters are demonstrating good horsemanship skills. If you are a visual person, this is for you!